Make the Community More Personal. 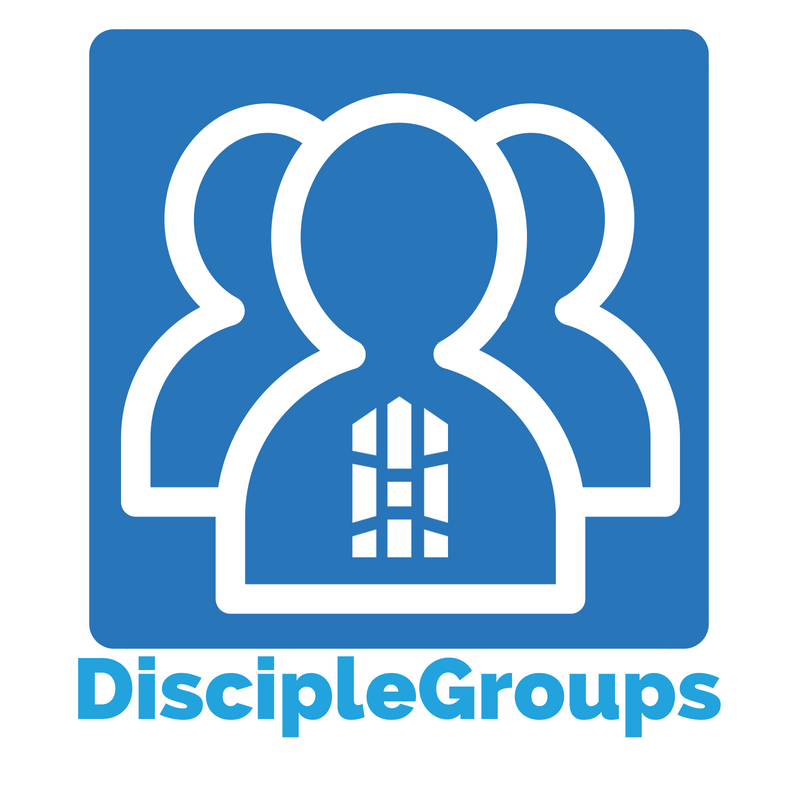 DiscipleGroups are where our growing church gets small. These groups provide a place where parishioners can share life, form new friendships, reflection on the Sunday experience and its relevance in our day. The hope is that every parishioner will find a group that fits them best and become more engaged in the spiritual journey. 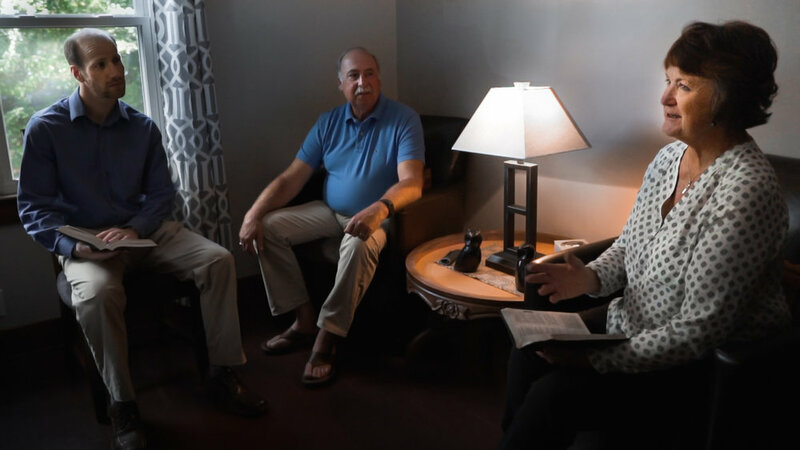 DiscipleGroups consist of 8-12 people who meet in the home of a parishioner. A facilitator of the group ensures that everyone is welcome and guides the flow of conversation. Fr. Herb will assist the group process with a few reflection questions based on the Sunday readings and his homily. We will work with you to find the group that best first your needs or help you create your own group. For more information, contact Sr. Anne Mary Molyet.